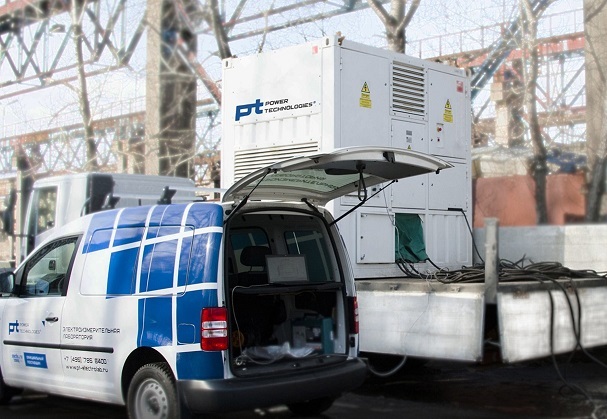 POWER TECHNOLOGIES specialists carry out the testing of low voltage networks and generator sets by using load modules. This procedure is essential for reliable operation of power station and networks and it is to prevent from the appearance of problems concerning their operation. Load settings are used to optimize set operation in variable load mode, to test the earthing system, the battery packs and also factory testing of generator sets.